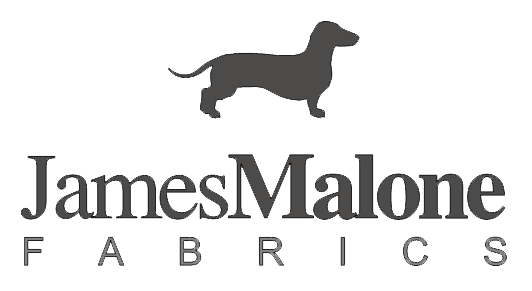 James Malone fabrics have their headquarters in Andalucia, Spain. 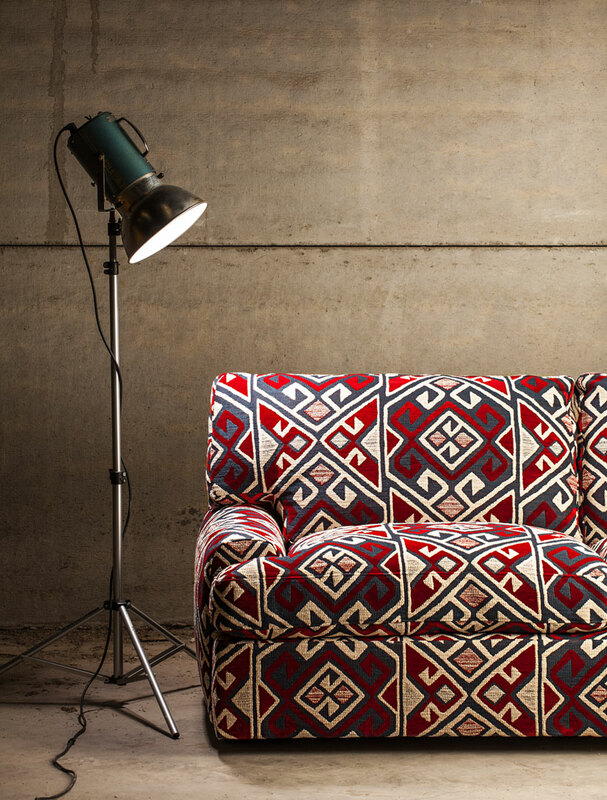 Surrounded by beautiful mountains and the Mediterranean Sea their designs are inspired by the south and its historical culture. 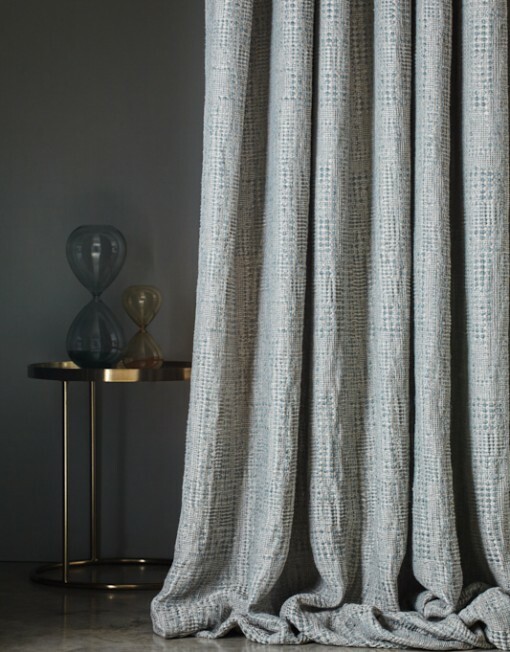 Creativity is the driving force for the company and the owner James is always involved in the entire development process when creating new collections. 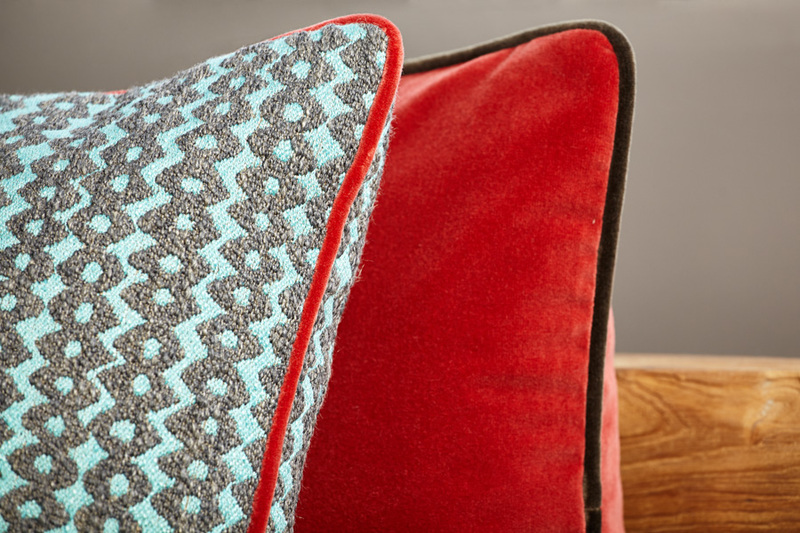 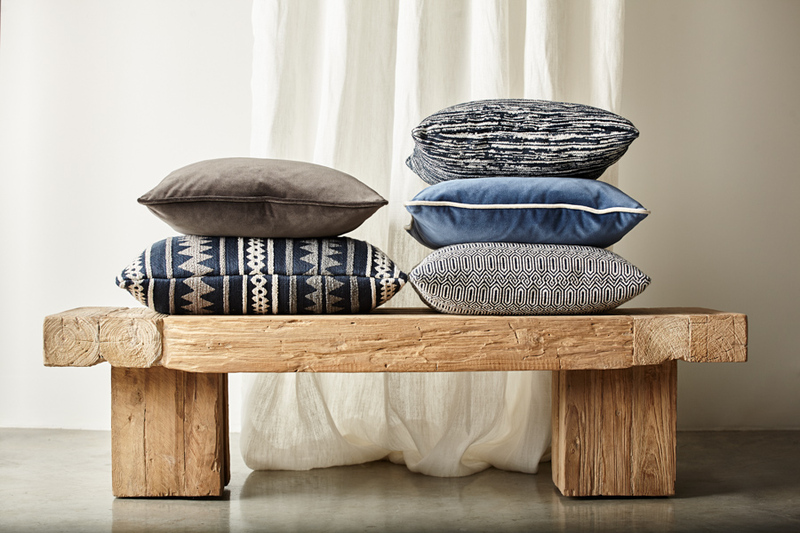 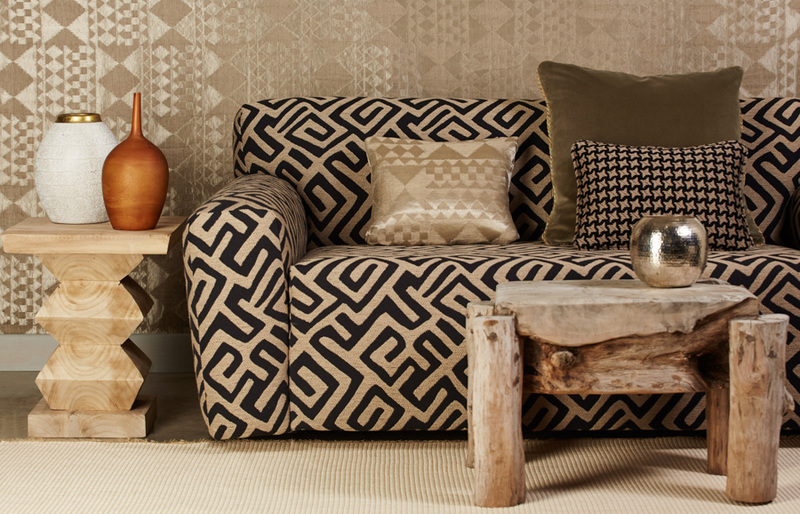 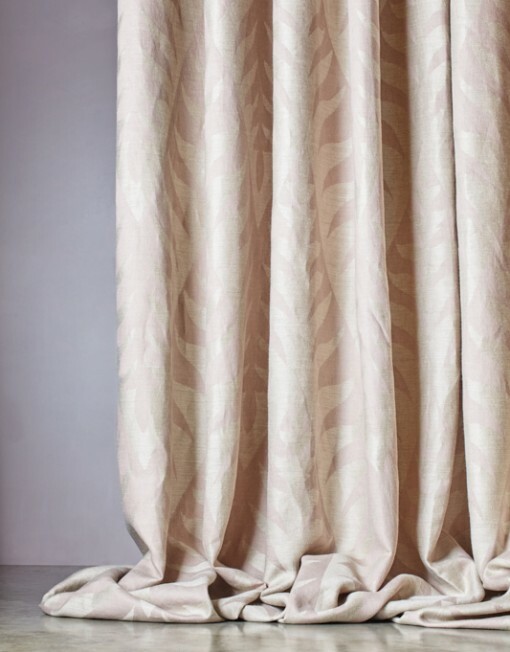 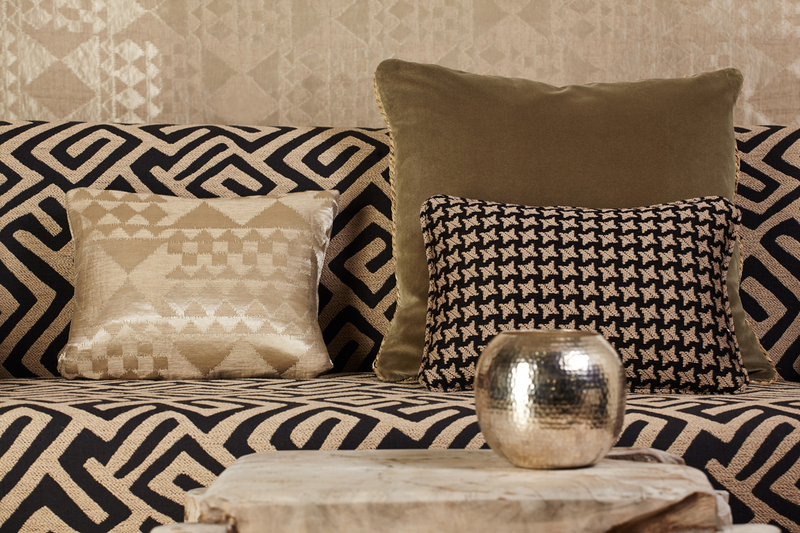 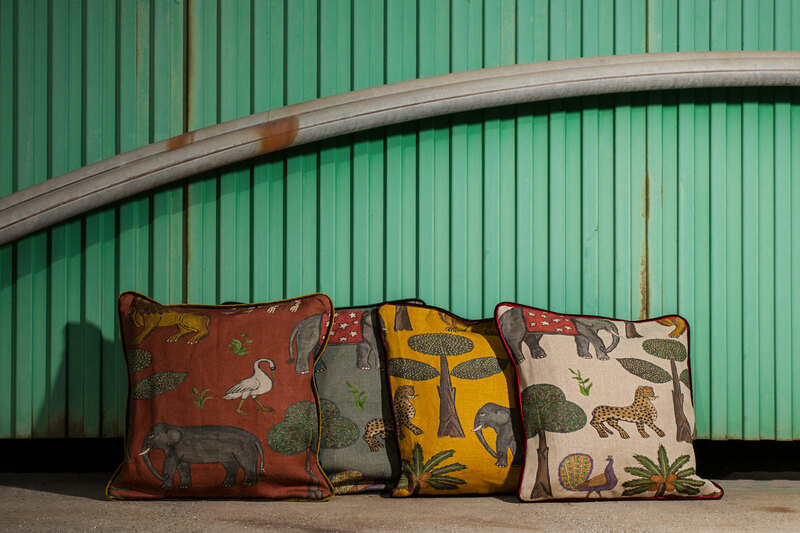 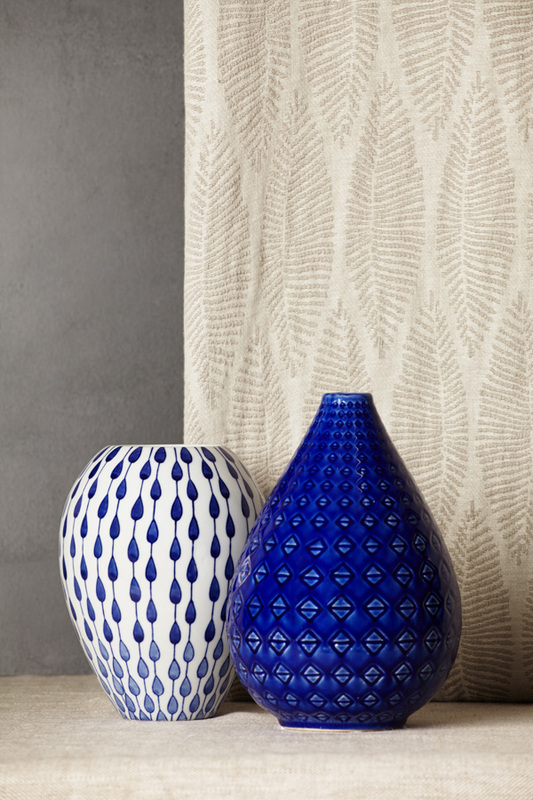 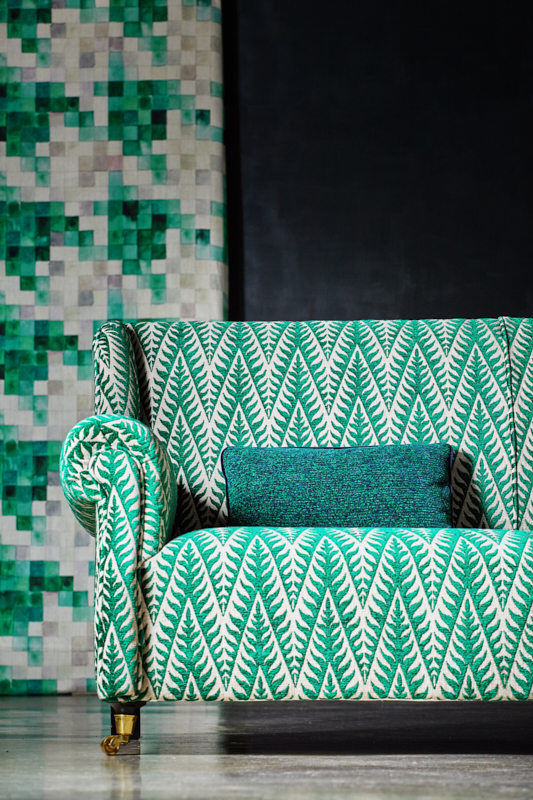 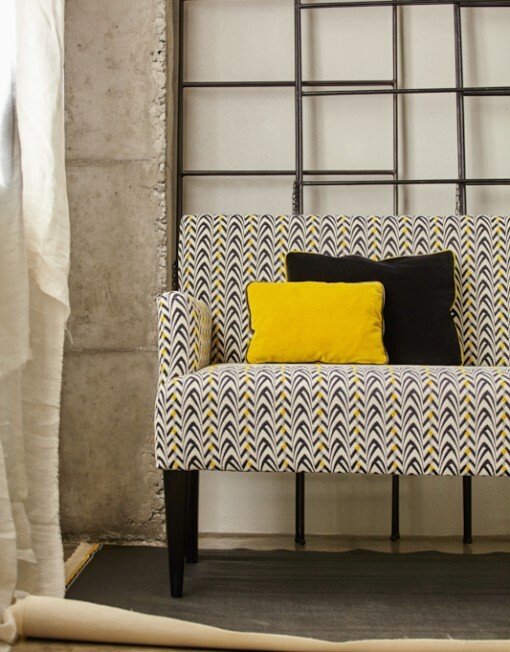 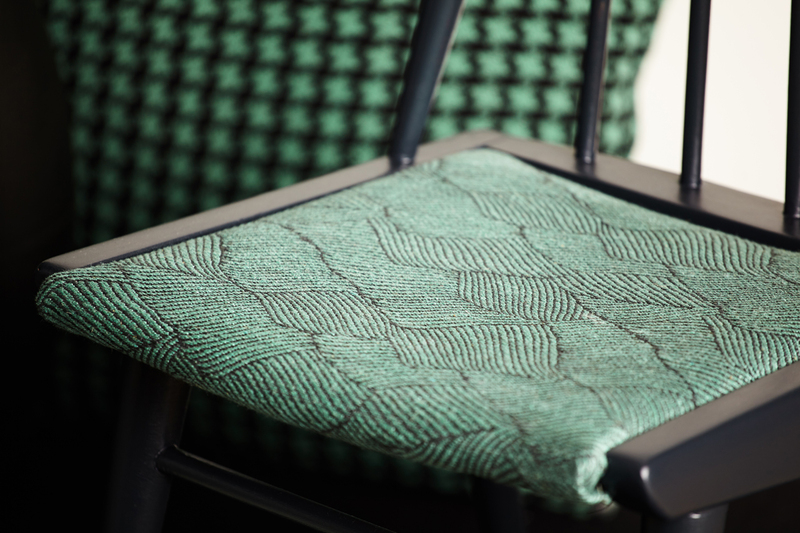 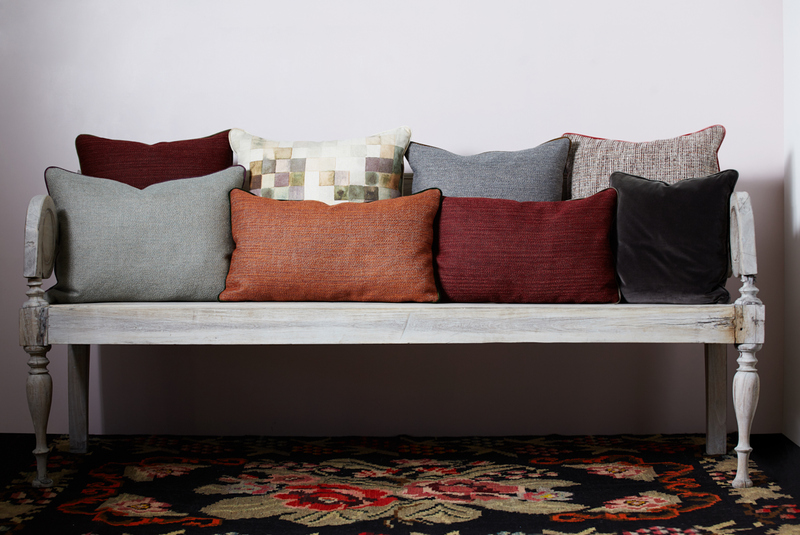 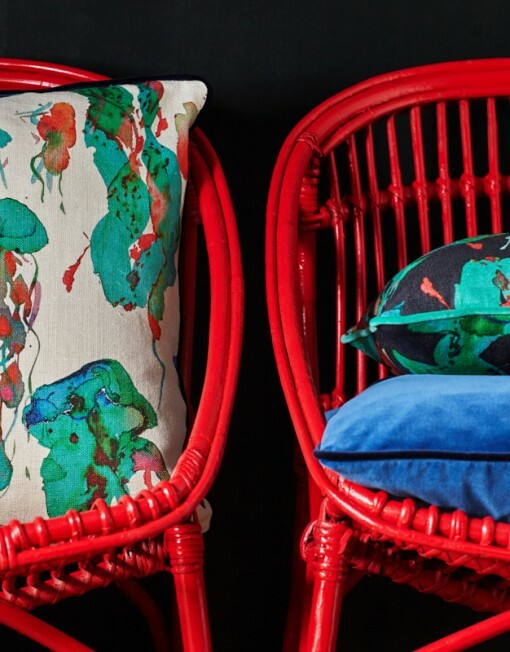 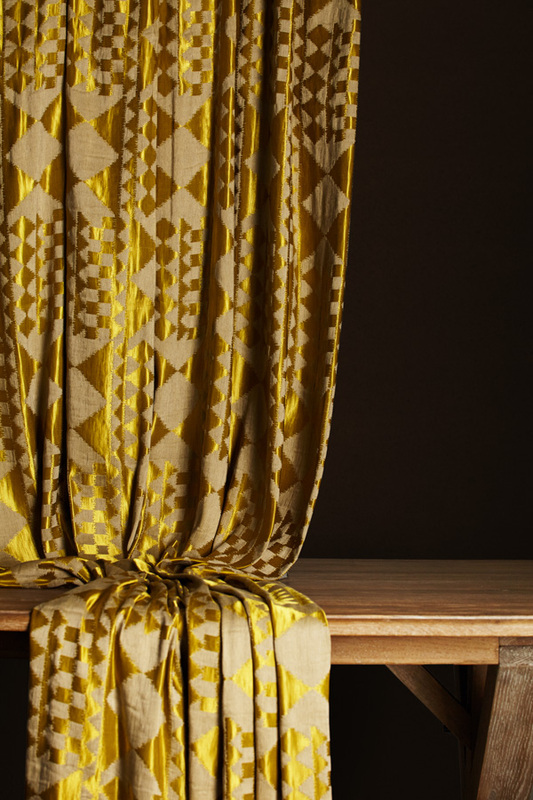 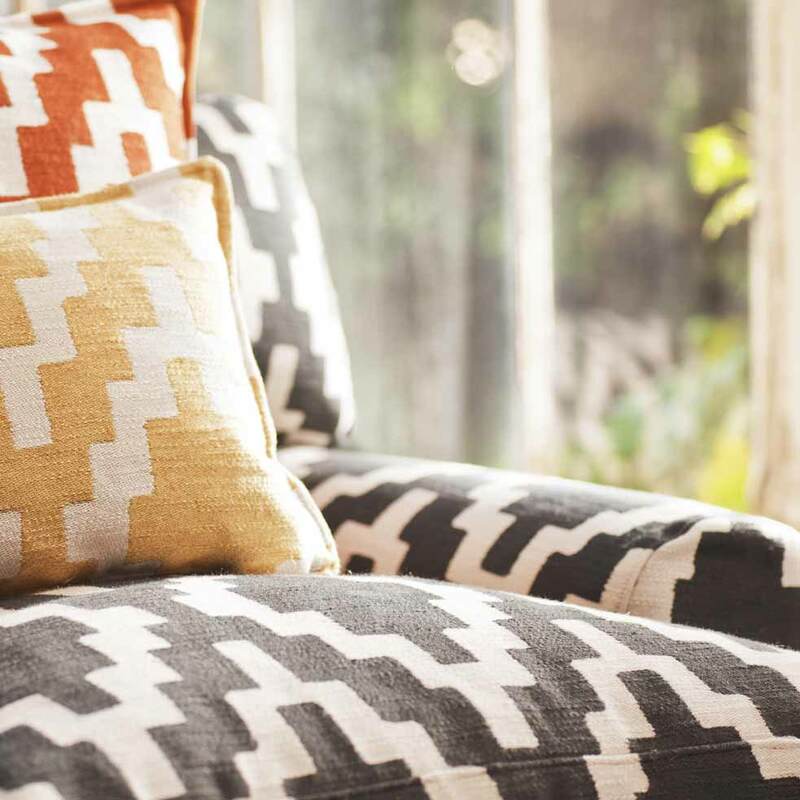 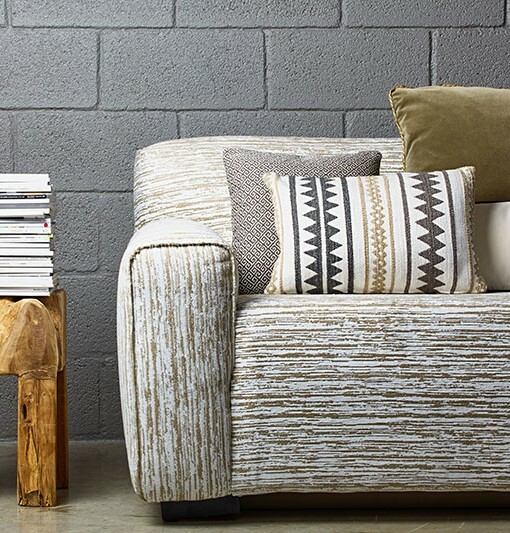 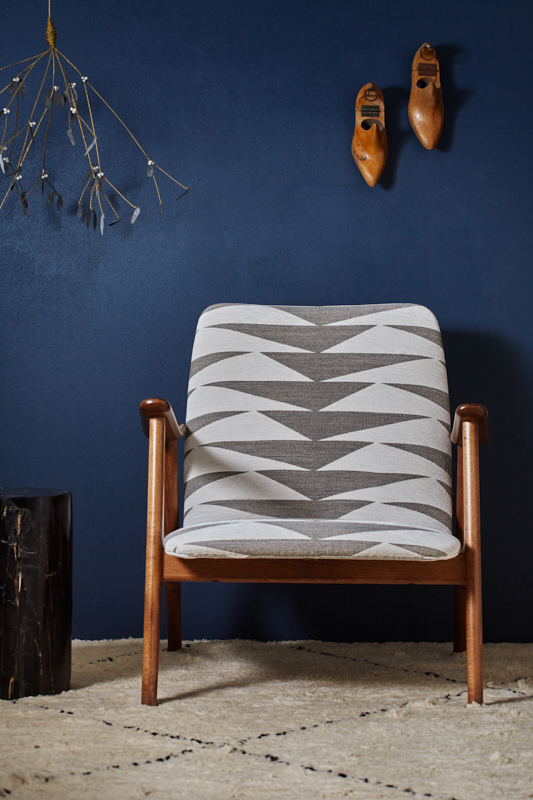 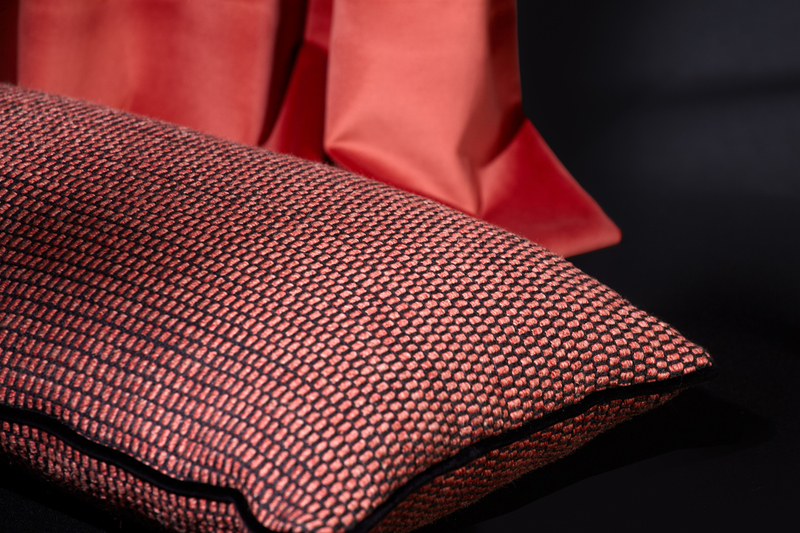 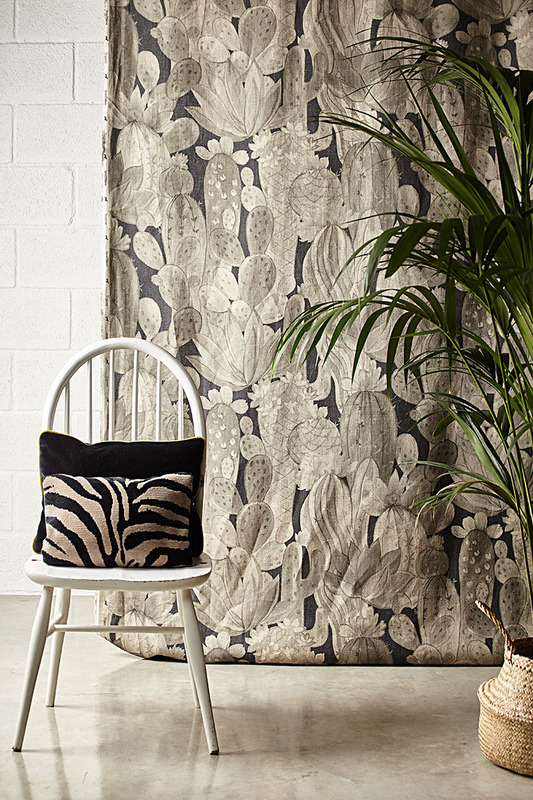 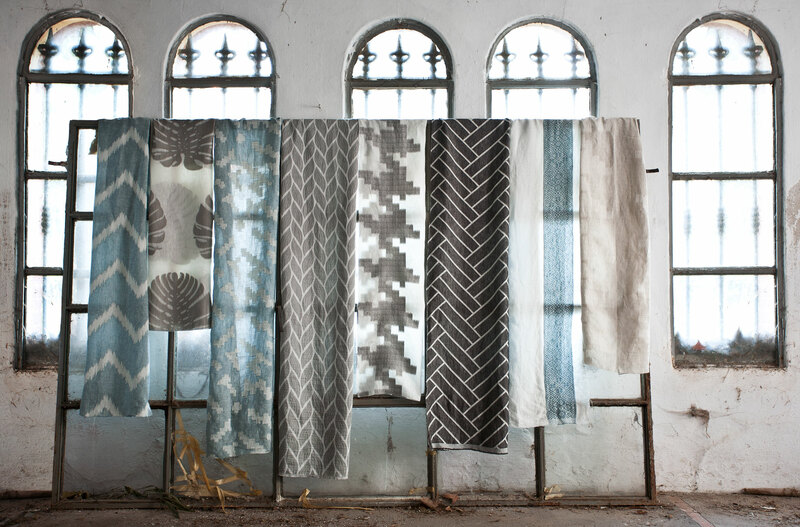 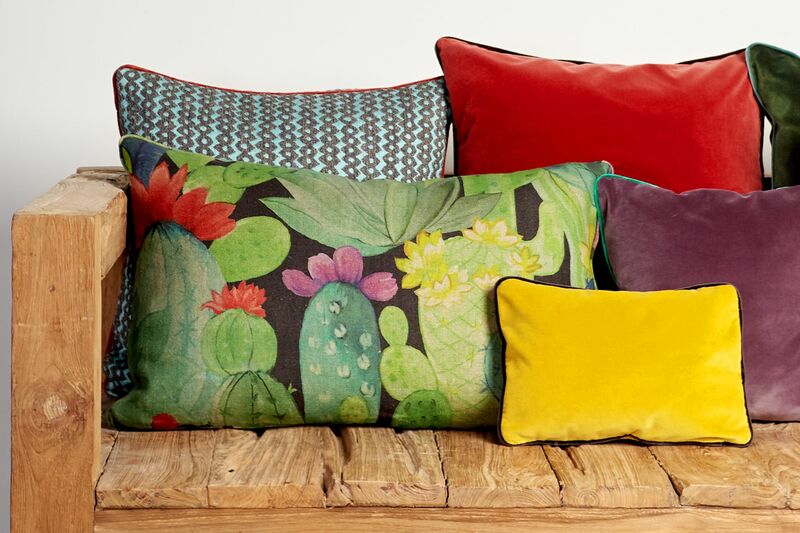 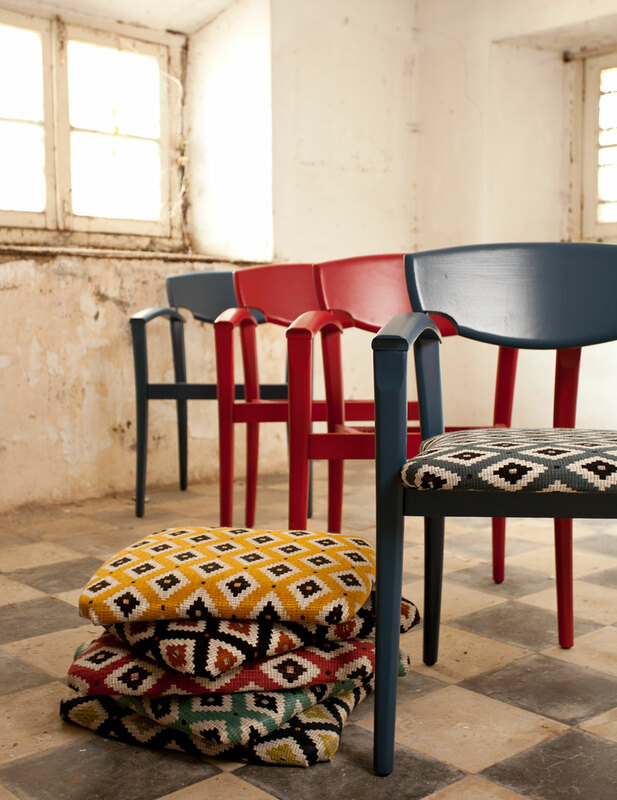 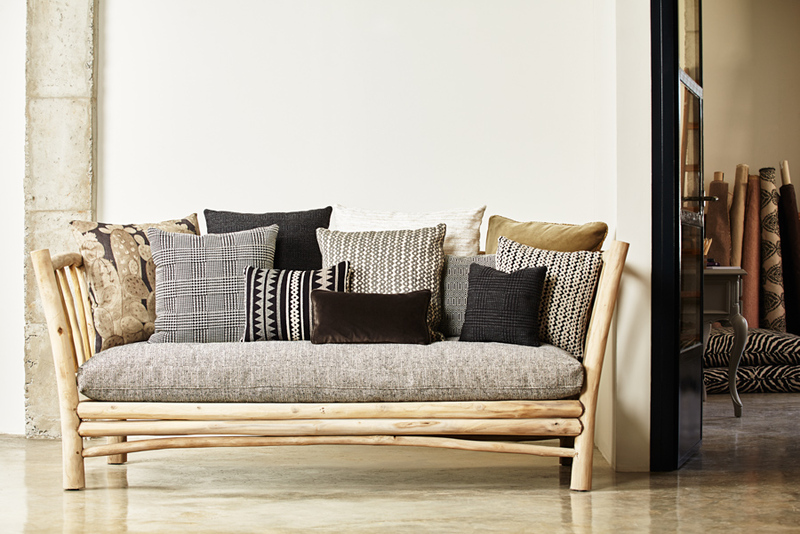 Natural fibers such as linen, bamboo and wool, together with unconventional prints and structured jacquards with tribal accents, are the main characteristics of the James Malone fabric collections.